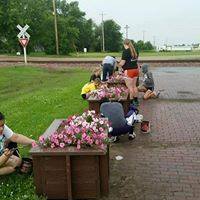 Join our efforts toward beautifying our community! Participate in the Spring Community Clean-Up on Friday, May 3rd! Stay tuned for additional information.